What trade or service do you need help with? 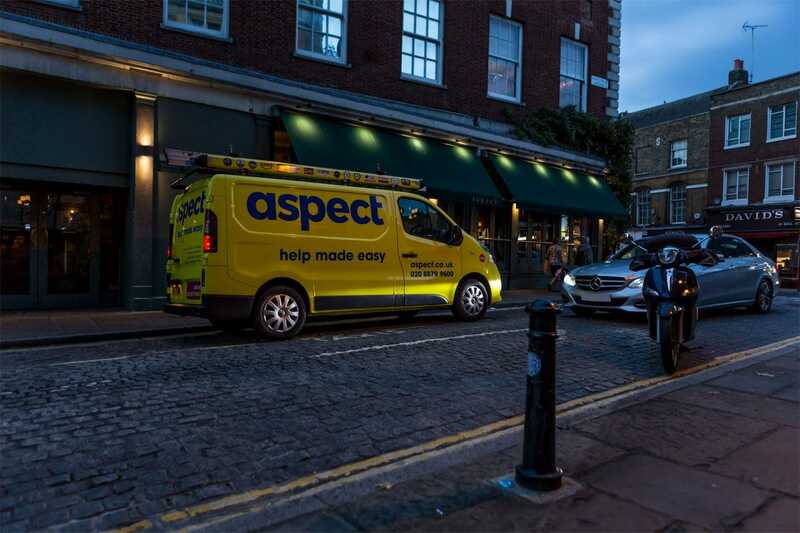 Aspect is the most helpful team of multi-trade property maintenance experts working in South West London. Our specialist tradesmen can resolve any type of property maintenance problem or challenge. We’re easy to deal with and helpful at every stage. We have empathy for the problems people face when maintaining their properties. Nobody likes facing the prospect of fixing unplanned problems in their home or business. Our aim is to make the experience of booking a tradesman and maintaining properties in London easier and pleasing. 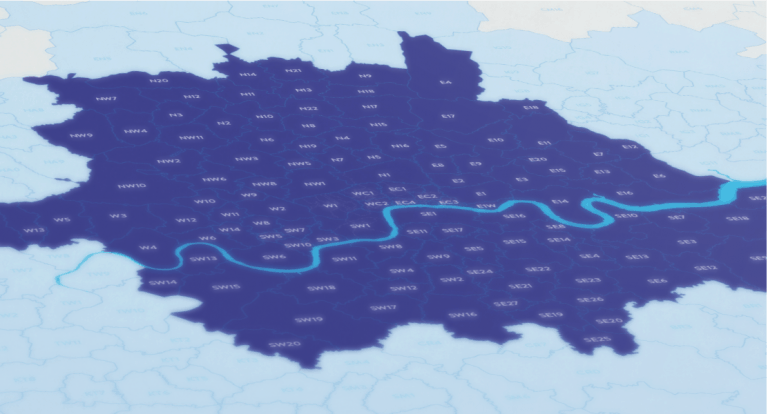 As one of London’s largest property maintenance companies we’ll always continue taking care of our customers’ needs. Our breadth of knowledge and expertise means we can take responsibility for the most complex issues, not just the straightforward ones. We’ve listened to what customers want from a team of tradesmen; the reassurance of dealing with a familiar face supported by the broad capabilities of a large and diverse team of experts. With more than 14 years of experience at managing property maintenance problems, we know that customer’s jobs can’t always be managed solely from an office. Sometimes it’s better to have an expert’s eyes on the issue. That’s why our operations team includes Service Support Managers who are all field based. They are each responsible for overseeing all customer jobs within a dedicated region. This approach builds our knowledge of every customer, their needs as well as their properties. It helps us deliver a better level of service. 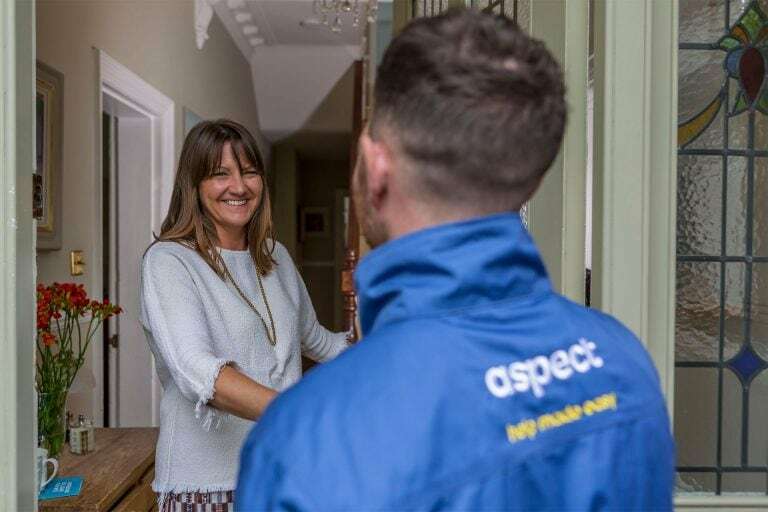 Whether it’s quoting for fixed price work, managing a job that escalates beyond the capabilities of a single tradesman, checking workmanship, or simply giving advice, your South-west London manager can visit you whenever needed. We won’t ever charge for the time a field manager spends with you.